Lois Henseler, CEIM, CIMI, of Infant Massage of the Lehigh Valley will be offering an Infant Massage class at the Lehigh Valley Breastfeeding Center. Learn to soothe your baby and relieve colic with gentle and comforting abdominal massage. You will learn the basics of infant massage. Be sure to ask Lois how to incorporate massage into you bedtime routines! One purchased ticket will enroll one mom and one baby for class - please no guests to this class. Choose the class that works for you and your baby with two options - one for colic and one to promote restful sleep. What do you need to bring for class? Would you like to learn more about our infant massage classes? Infant massage class is offered by Infant Massage of the Lehigh Valley. 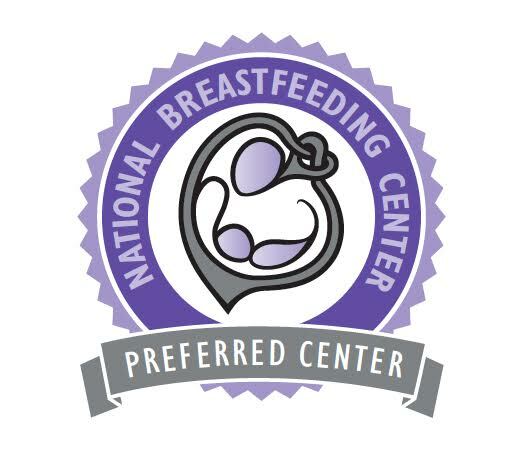 The Lehigh Valley Breastfeeding Center is not responsible for information, techniques or education distributed by Infant Massage of the Lehigh Valley. Please preregister for one of the classes below. Class size is very limited so each mom/baby gets lots of individualized attention.